Microsoft announced the latest and fresh iteration of Office at the Ignite event of the company at Orlando, Florida. This update is provided during second half of next year. The preview of the Office 2019 will be made available earlier. 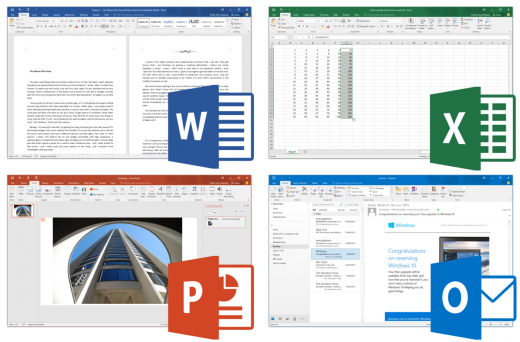 The new Microsoft Office 2019 will provide various new features and it focuses on business and people, who are reluctant to move to cloud and prefer to keep apps and servers on-site. People, who move up the chain, Office 365 will carry out the job. 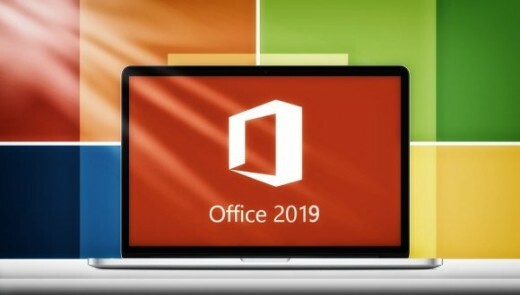 The General Manager for Microsoft Office has summarized changes in office 2019 and said that Office 2019 would add new user and IT capabilities for customers, who are not ready to cloud. The new and improved inking features like tilt effects, pressure sensitivity and ink replay will allow to work in natural way. The new formulas and charts will make data analysis for excel in powerful way. The visual animation features including Morph and Zoom will add polish to PowerPoint presentations. Server enhancements will be added with updates to IT manageability, voice, usability and security. When you bring the pressure sensitivity and tilting support, then it will be done working with pen and handwritten. Excel is getting more formulas and data intensive features. PowerPoint will get animations like Zoom and Morph and there will be IT improvements, better voice support, security enhancements and better data management. There will be traditional mainstream apps like Word, Excel, PowerPoint and Outlook and the server versions of Skype for Business, SharePoint and Exchange. The price details are not declared but people can expect that further technical details will come over new few months and Office 2019 will be first major release to the productivity suite since 2016. Office 365 continues its cycle of regular upgrades.